Marc joined Drumm Law in 2018. Marc lives and practices in Austin, the craft beer capital of Texas. Marc works with breweries on intellectual property, employment, and other legal matters. Marc’s father is from the Netherlands, where Marc first discovered his love for beer through old swing-top bottles of Grolsch. In his free time, Marc enjoys playing soccer, listening to music, and spending time with family. Marc also regularly volunteers for Austin Meals on Wheels. 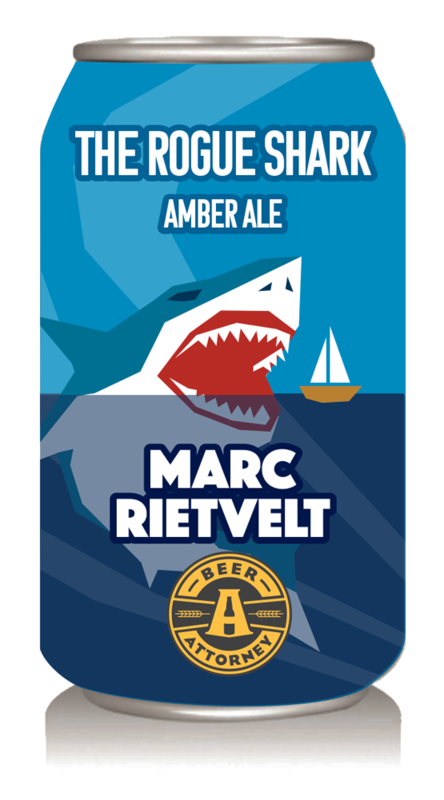 Marc’s favorite movie is Jaws and he is an avid fan of Shark Week on the Discovery Channel. Marc’s secret talent is parallel parking. Almost no spot is too small. Marc is a founding member and co-captain of an over-30 men’s soccer team in Austin, which now has to be called an over-40 men’s soccer team (for legal reasons, of course).